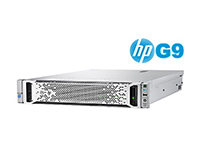 The HP ProLiant DL180 Gen9 Server comes in a 2U chassis with options to add a second E5-2609v4 processor for a high performance Server. Avoid system downtime and ensure data security with the addition of a Redundant Power Supply; for true peace of mind add a Smart-UPS. 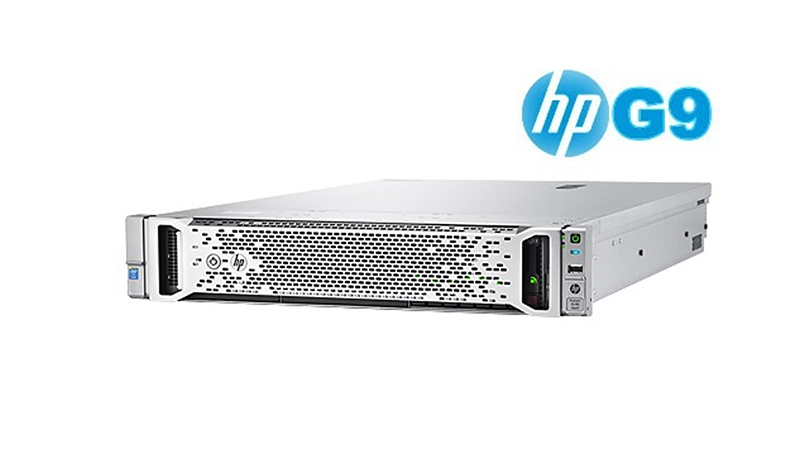 With 8 SFF bays, choose from a variety of storage options, with 7.2K to 15K Drives and up to 2TB SAS Drives. You can add HP Care Packs below for an extended warranty with options including Next Business Day response and 24×7, 4 Hour on-site response.